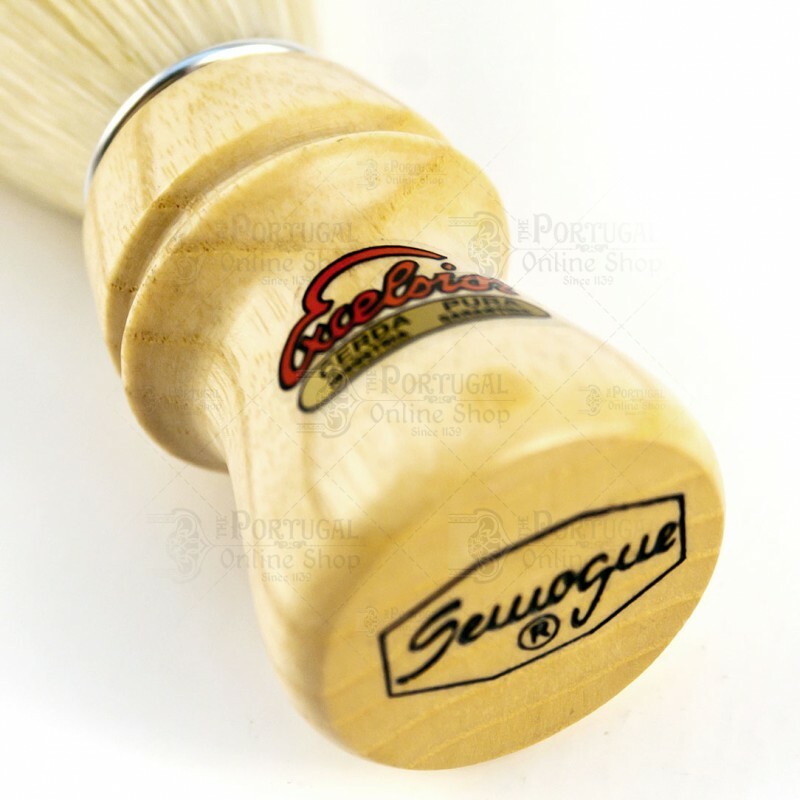 The Semogue 1250 bristle shaving brush has a neutral oak wood handle and the hair is made with the finest quality pure bristle. 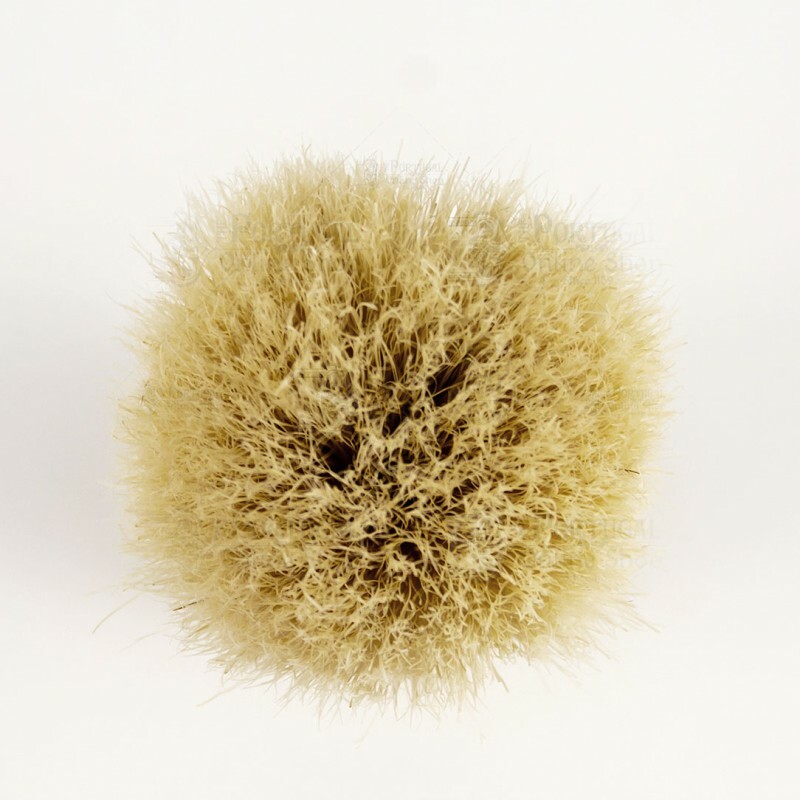 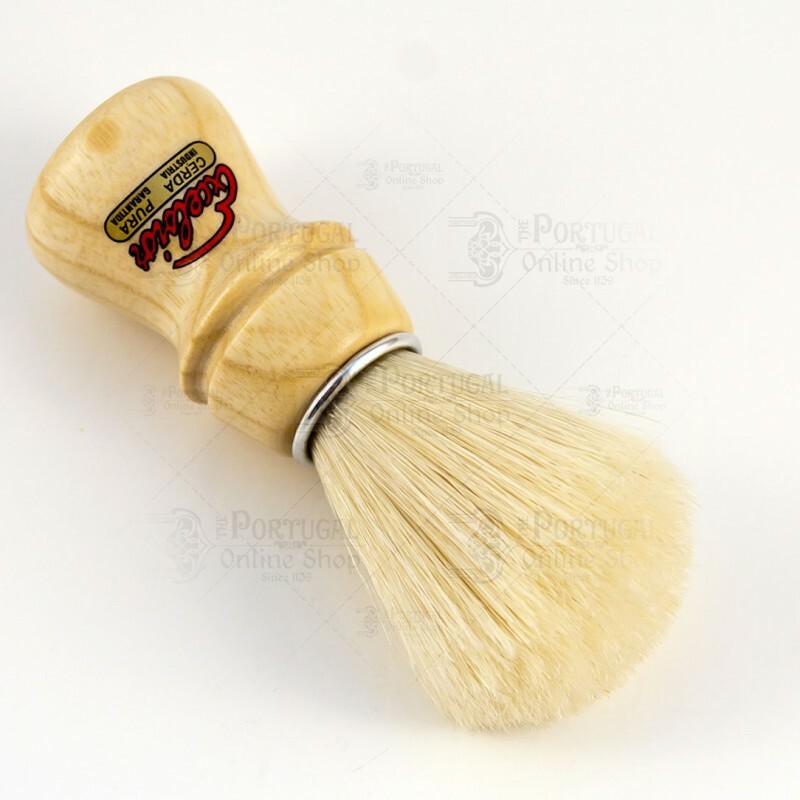 This all around shaving brush is great all around brush, perfect for both bowl and face lather. 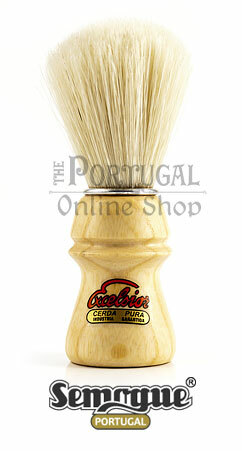 As most bristle brushes, it will need a break-in period, which is usually quite fast with this brush. Excellent brush, after lapping the tuft it gives the best. 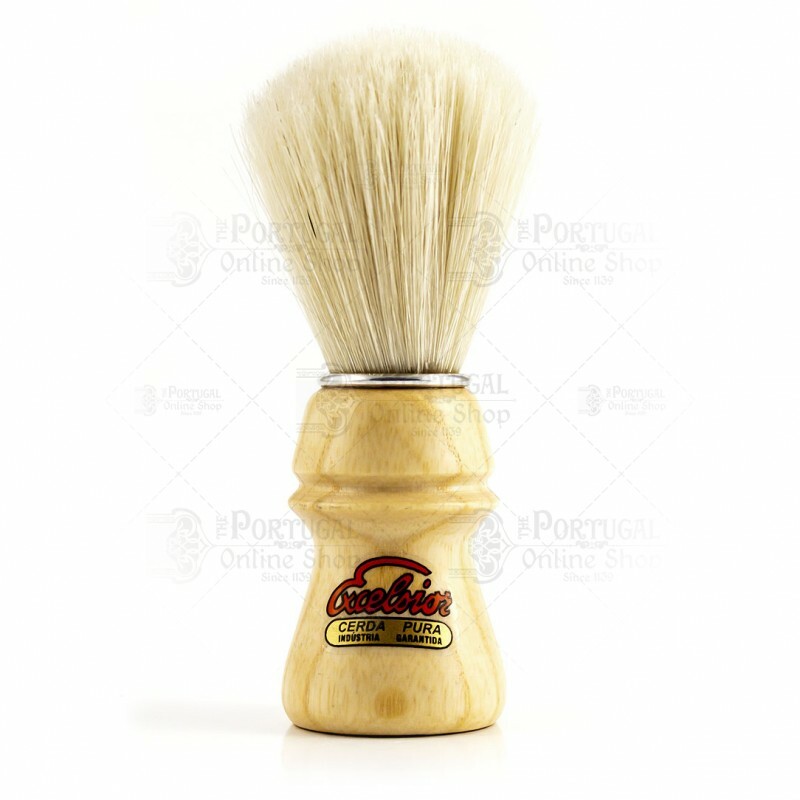 This brush is one of my favorites I use everyday, she is my favorite.